Stairs & Rails Archives - Royal Oak Railing & Stair Ltd.
How Does Wood Behave When Exposed to Water? 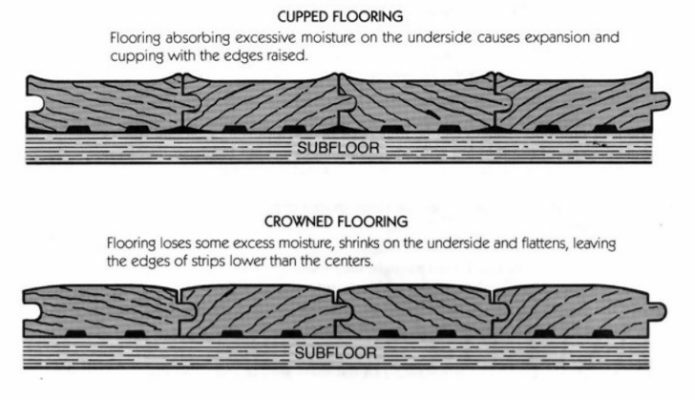 "Most complaints concerning hardwood are related to changes in the moisture content of flooring and surrounding wood products. What is the Difference Between Quarter Sawn vs Plain Sawn vs Rift Sawn Wood? The best way to describe this is by showing a diagram on how the wood is cut for this effect. Please note this is also a factor in determining the cost of your stairs. Should You Walk On Hardwood Stairs With Spiked Heels? 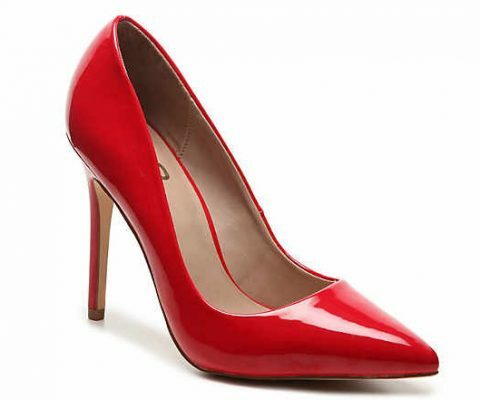 Fashionable high heels (and even styles with wedge heels) contain a steel spike (the equivalent of a blunt 10-penny nail) to strengthen the heel. 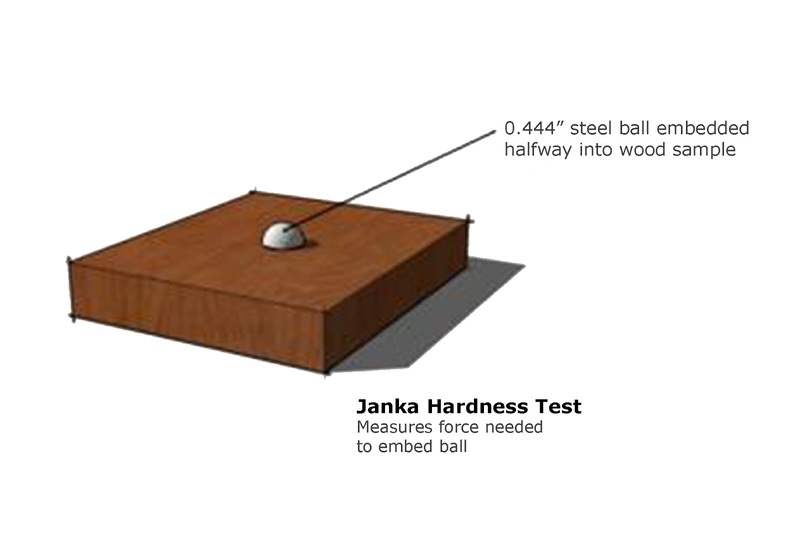 How Can the Janka Test Help Me Select Which Species of Wood I Should Use? We are often asked many questions such as: "There will be a lot of traffic on my stairs and I am afraid of scratches or dents. How can I determine which species of wood should I use?". The answer is the Janka Test! © 2019 Royal Oak Railing & Stair Ltd. All Rights Reserved.